11 January 1934, Shawinigan (Quebec, Canada). 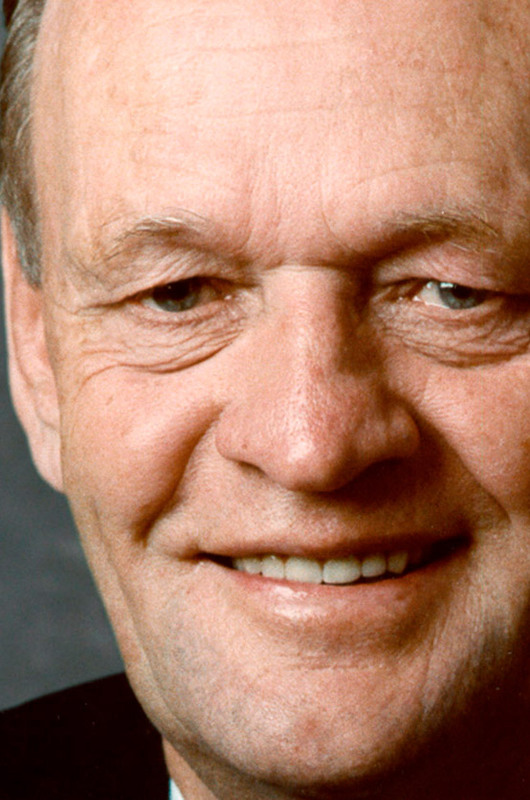 Before he started his political career, Mr. Chrétien practiced Law in Shawinigan (Quebec). After he assumed many political posts, he left public life for a time and worked in the private sector as member of the board of directors of several corporations such as Power Corporation of Canada, Toronto-Dominion Bank and Brick Warehouse Corporation. In the 1963 election, Mr. Chrétien was first elected to the Canadian House of Commons as a Liberal from the riding of Saint-Maurice-Laflèche. After his re-election in 1965, he served as parliamentary secretary to Primer Minister Lester Pearson and then to Minister of Finance, Mitchell Sharp. In 1984 Mr. Chrétien sought the leadership of the Liberal Party of Canada and he became the twentieth Primer Minister of Canada from November 4, 1993 to December 12, 2003 – serving for three consecutive terms. He has been working for the law firm Heenan Blaikie since January 2004.